Hi, my name is Jun. Once in my life, I had an extreme fear of water. Staying by the shores watching sunsets was quite ok for me but I was always curious what was really happening beneath the sea. Through a friend, my first Try dive session in 2005 was unfortunately scheduled during the monsoon season and that did not help quell my fears but once I got deep down and getting acquainted with colourful marine life and vibrant corals, I was drawn to knowing more about diving. Took my Open Water Course in 2006 but being quite busy in the corporate world, I didn't really had the time nor the incentive to be passionate about diving. Scuba Diving alone wasn't enough to drive me crazy about the ocean. About a year later, after a long exhausting client meeting, I was walking down Ayala mall in Makati and saw an Intova underwater camera for sale. I bought it, started diving like a madman and simply couldn't get enough of the ocean. Starting 2009, I blew most of my savings going on dive trips around the Philippines and Asia and happily met a lot of like minded people. 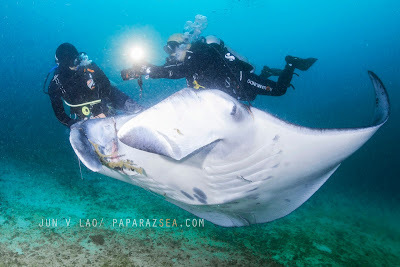 During my journeys, I've managed to drown three cameras, owned 6 different camera sets, had my works published and broadcasted on various online media, tv networks and various travel and inflight magazines worldwide while doing a lot of underwater coverage work for several conservation groups and dive resorts and to this day still get excited whenever a new dive photo travel itinerary presents itself. I took the Padi Instructor Development Course in 2015 and became an Open Water Scuba Instructor that year. 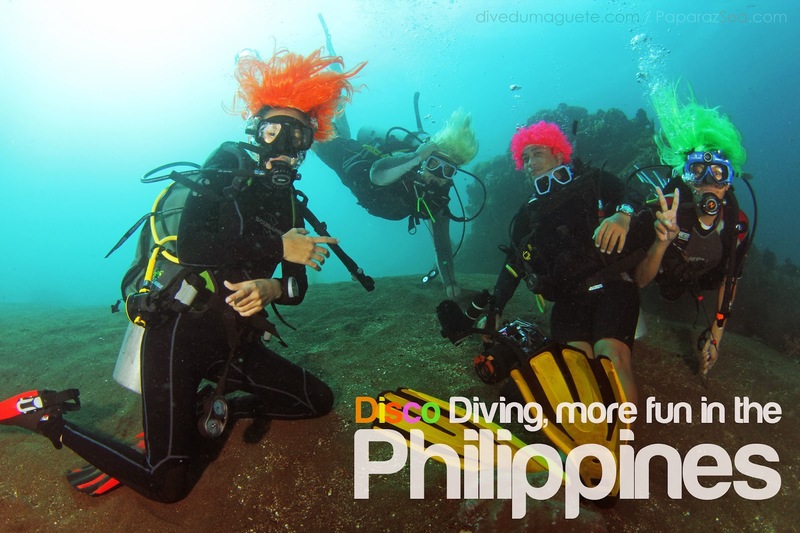 While having an extensive portfolio and positive testimonials about my organised dive trips, I developed a love for sharing my knowledgdge in diving especially during my stint as a Scuba Instructor in Coron. My ethos in life is simplicity. Learning how to dive need not be complex. 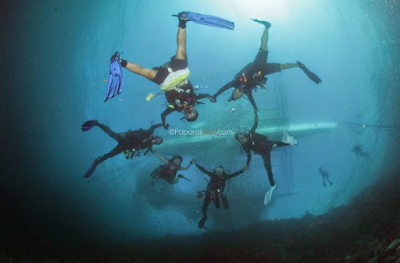 We accomplish fully the diving standards required but we go for more fun diving. Diving is a repetitive sport, the more you dive, you will without a doubt get better and enjoy it immensely. Let me help lay down the proper foundation for you and friends so you may defy gravity, safely navigate the oceans and explore fully what the sea has to offer. 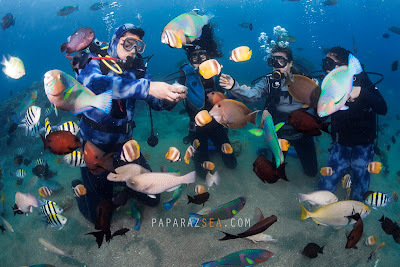 Beyond learning diving, every course done with us helps directly the staff and communities around the resorts where we will be doing our sessions. 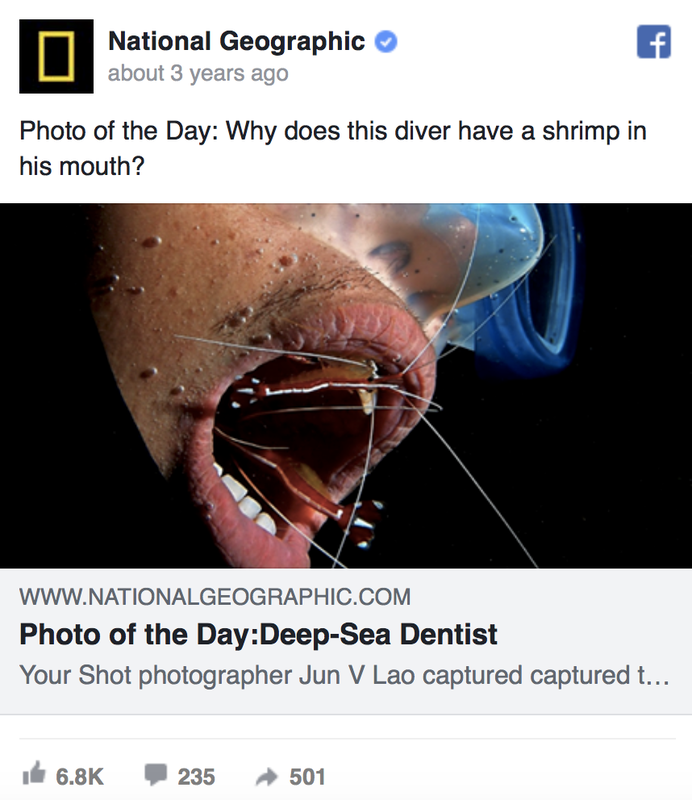 We try our best to make every dive meaningful, it may be a small step but pulling whatever trash we see while diving and sharing the act through photos will help (no matter how small the effort) making more people aware of the issues concerning our seas beyond us having fun. Subscribe to our Blog or follow our FB Page for an update of our upcoming sojourns and latest training skeds. 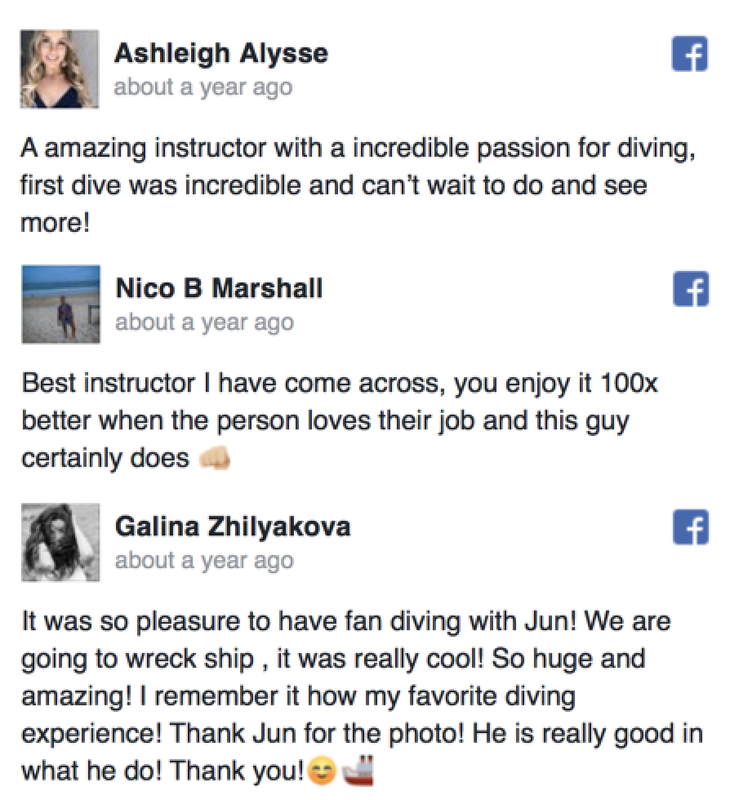 Thanks for dropping and we wish to dive with you soon. Whether you are starting you're underwater journey or need a more advanced and comprehensive underwater travel itinerary, you can certainly consider us as the right partner for you.